A.J. 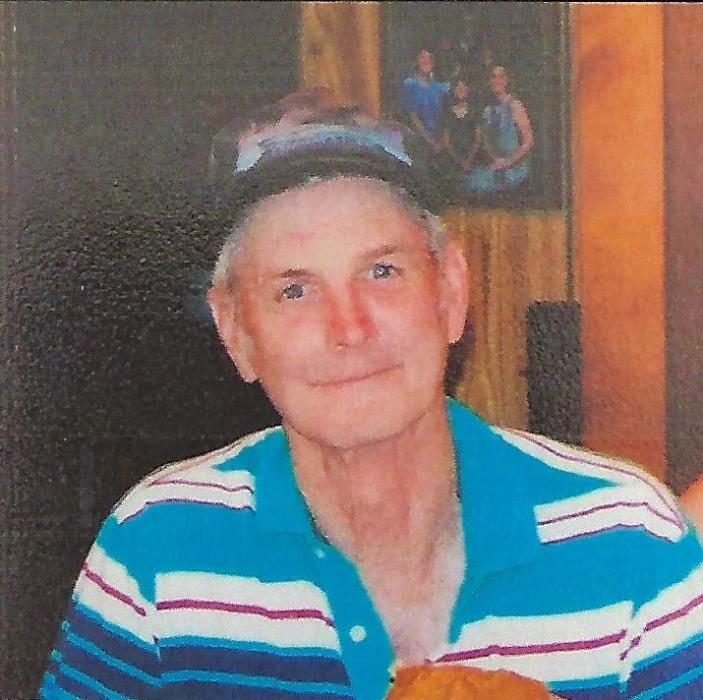 Davis 87 Payette Idaho died Saturday April 6, 2019 at home. He was born February 5, 1932 in Daisy, Oklahoma to Ancil and Loretha (Oliver) Davis. He grew up in Oklahoma and was a Korean War veteran. On July 16, 1955 he married Della Michael and they raised three children. A.J. enjoyed hunting, fishing and traveling with his family. He is survived by his wife of 64 years, Della, his daughter Donita (Jack Brown), his sons, Bob (Kristy) and Allen (Bonnie), 11 grandchildren, 20 great grandchildren. He is preceded in death by his parents, his brothers Calvin and Raymond, his granddaughter Bobbie and great grandson Noah. A celebration of life will be held Saturday May 4, 2019 at the River of Life Christian Center in Payette at 12 noon. Private family cremation under the direction of the Haren-Wood Funeral Chapel, Payette, Idaho. There's still time to send flowers to the Celebration of Life at the River Of Life Church Payette at 12:00 PM on May 4, 2019.